The government aims to produce 2,000 data scientists by 2020 to help the country move into the fourth industrial revolution (Industry 4.0), said Deputy Communications and Multimedia Minister Datuk Seri Jailani Johari. He said to achieve that target, support from institutions of higher learning and the private sector was necessary to encourage young people to explore potential areas with high demands. “At present the country is lacking experts especially in the data and Information Technology (IT) field, we need to train more Malaysians in science in meeting the needs of the nation,” he told reporters after launching the Asia Cybersecurity Exchange (AsiaCyberX) initiative here today. AsiaCyberX is an initiative that provides training to local university students to produce experts in cyber security. For a start, some 240 students from eight public and private universities are selected to attend the one-year training programme run by cyber security company, LE Global Services Sdn Bhd. 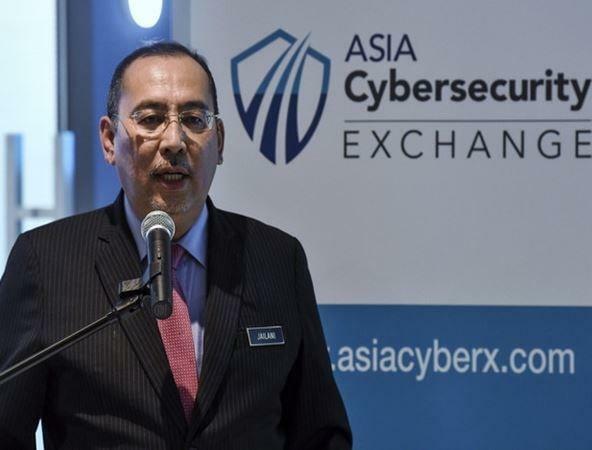 Earlier in his speech, Jailani said the launch of AsiaCyberX was timely as emerging technologies within the FinTech, internet-of-things and cloud sectors required a new breed of cyber security solutions. However, he said the success of e-commerce and the digital economy rode not only on the advancements of technology but hinged on traditional values such as trust. This (AsiaCyberX) is a good initiative but it must also address the issue of ethics in handling data, we want to create a data scientists who is not only good technically but also ethical in his works, he said.